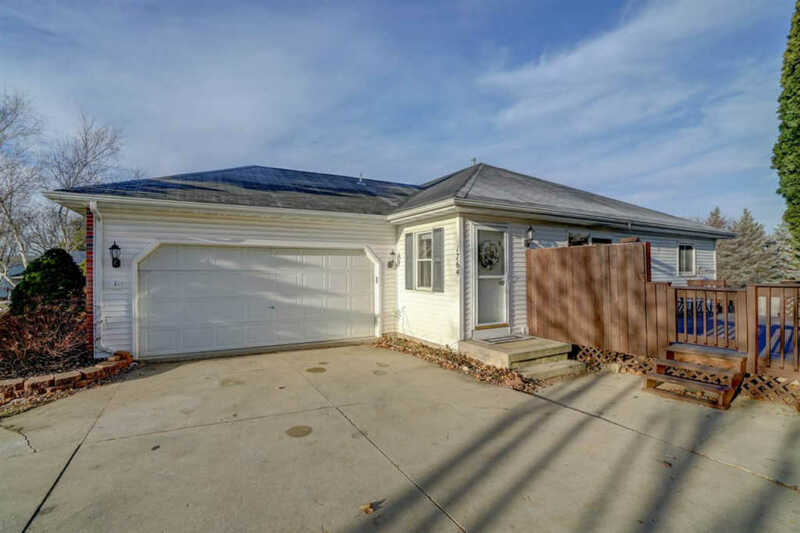 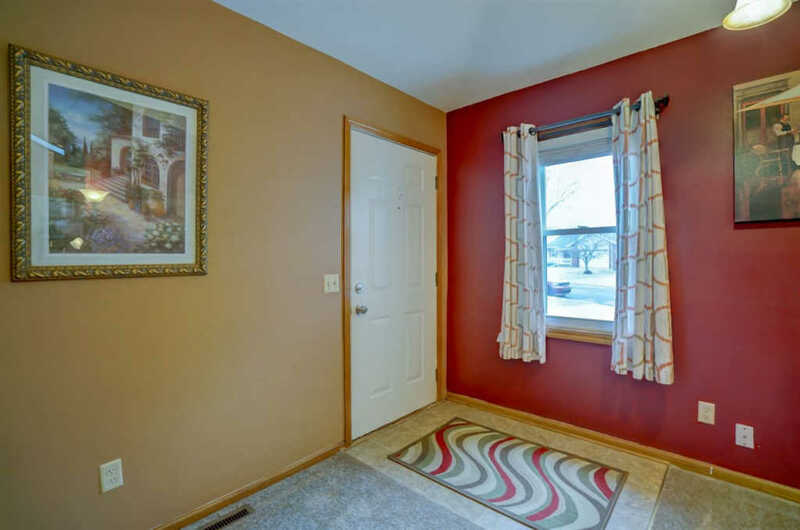 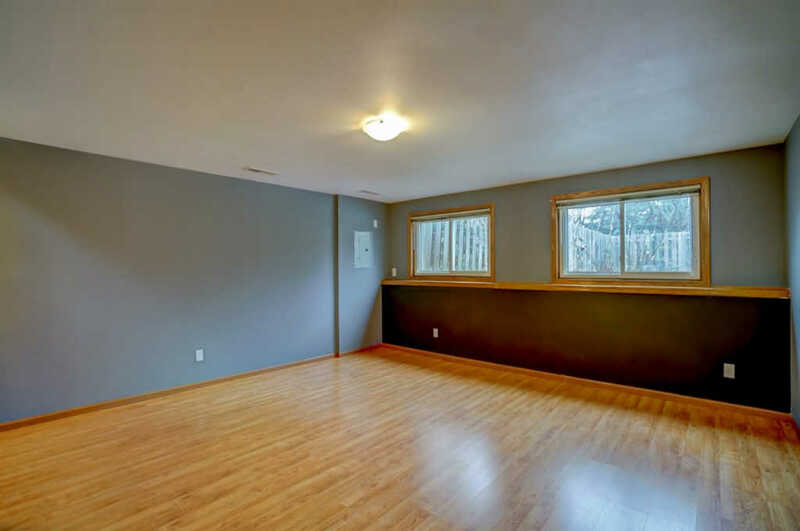 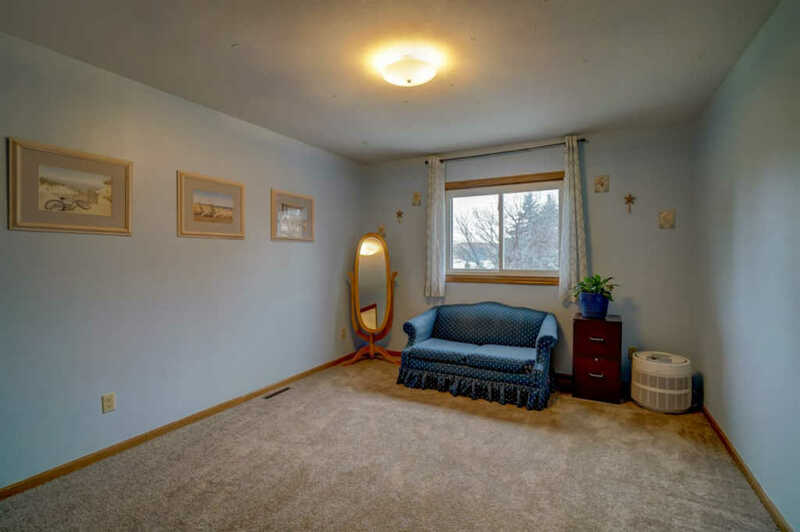 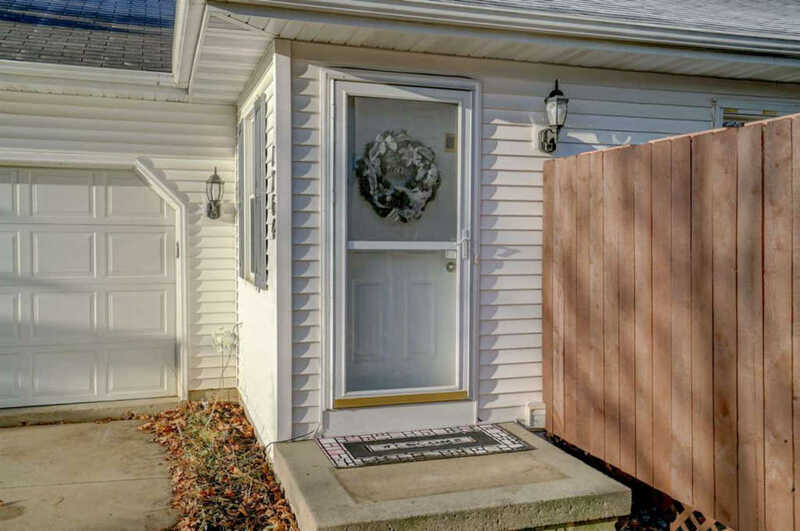 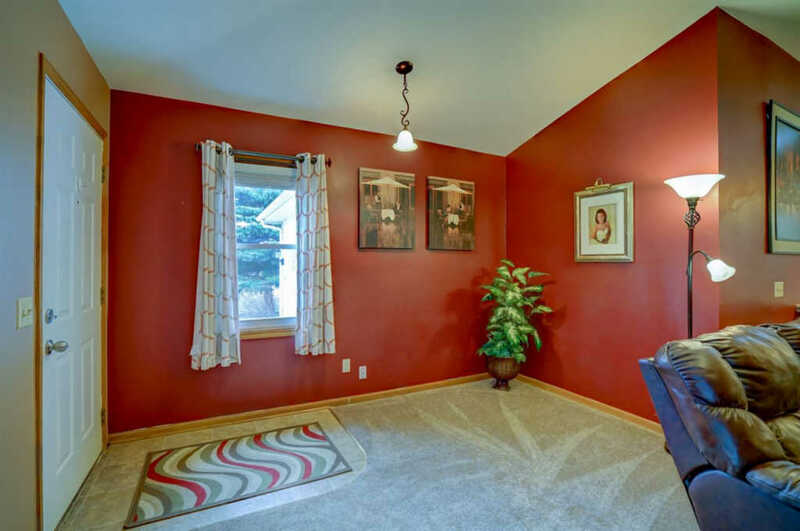 Welcome!This shared wall/half duplex has plenty to offer! 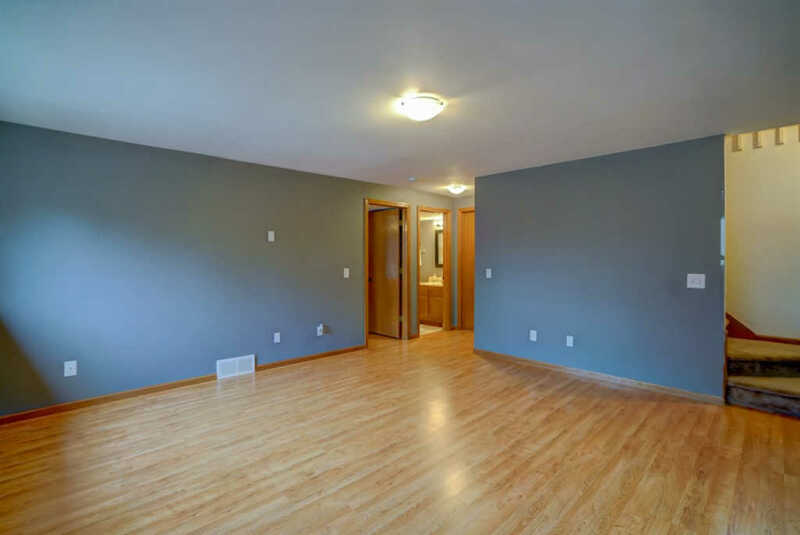 Step inside this move-in-ready, open concept home! 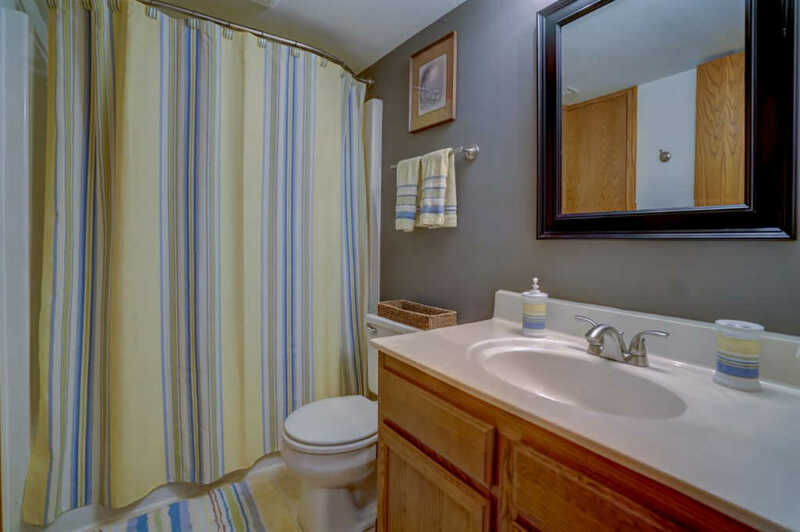 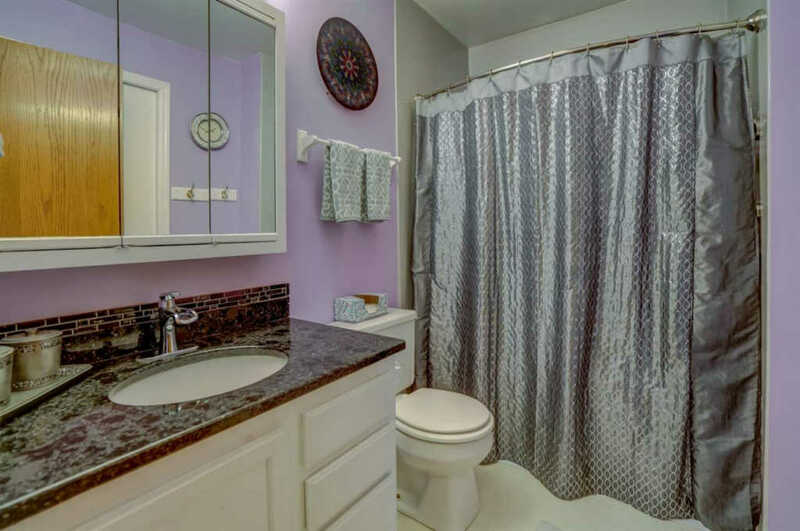 This property offers first floor master with attached bath. 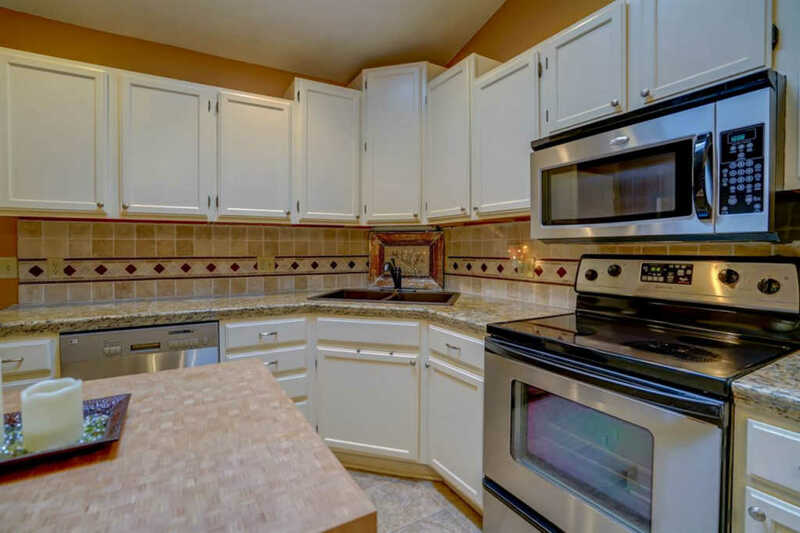 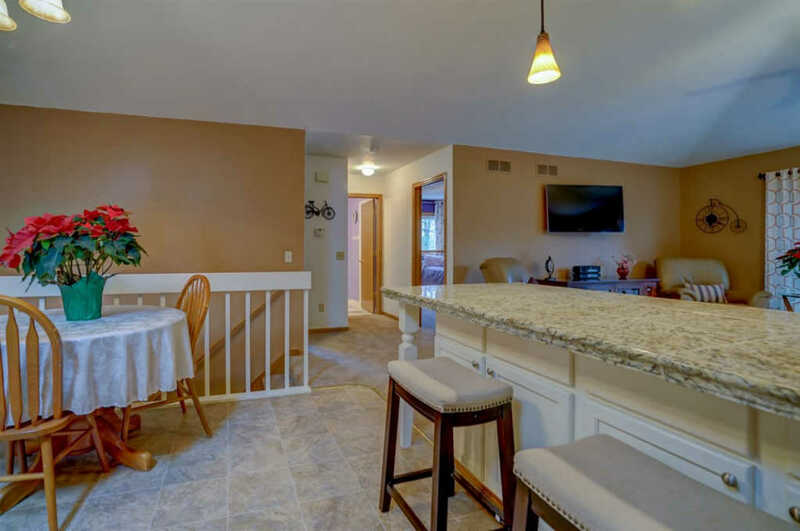 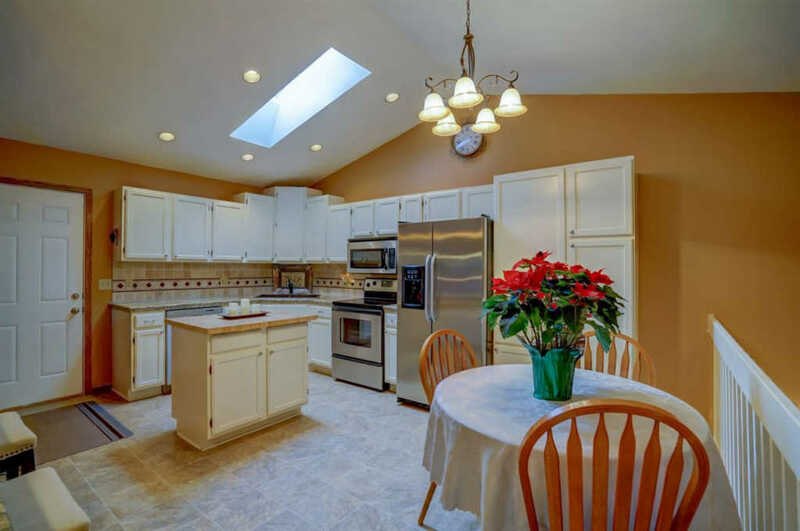 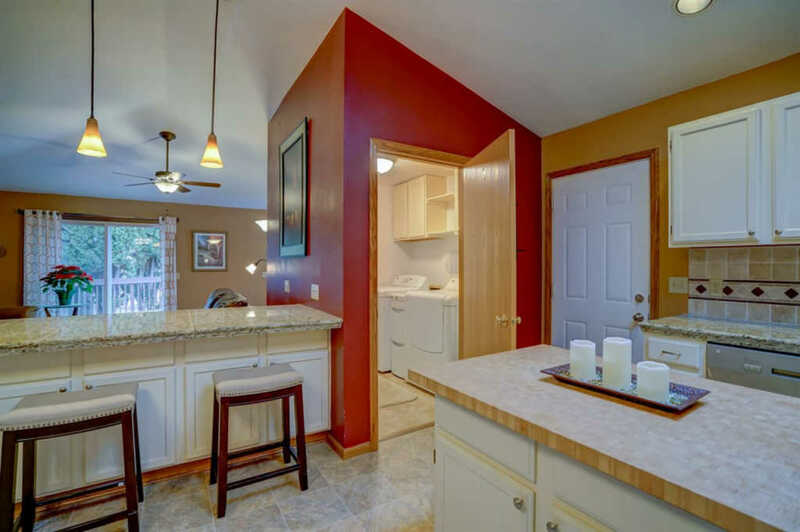 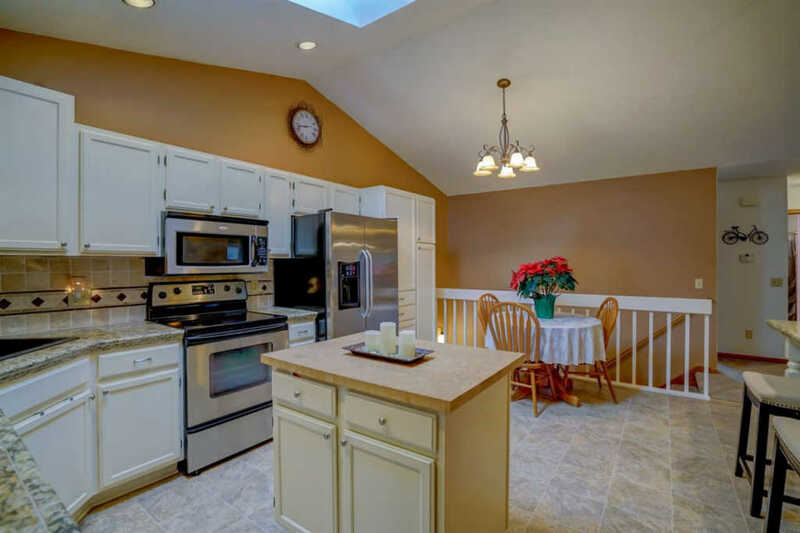 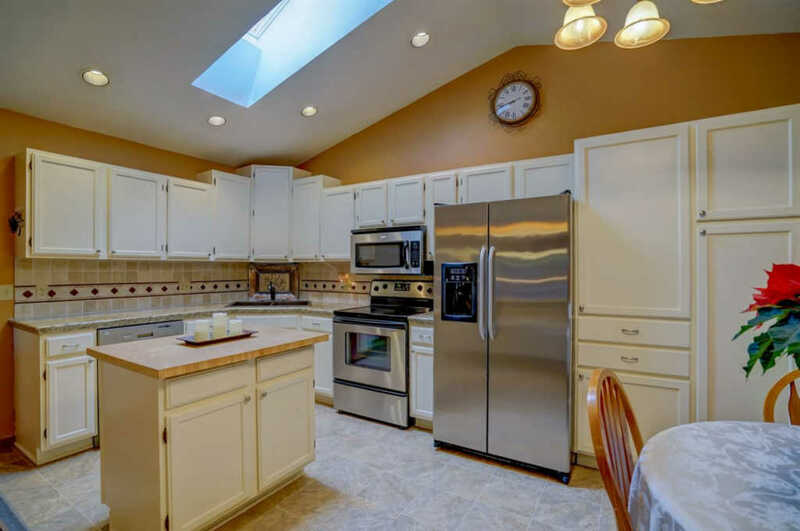 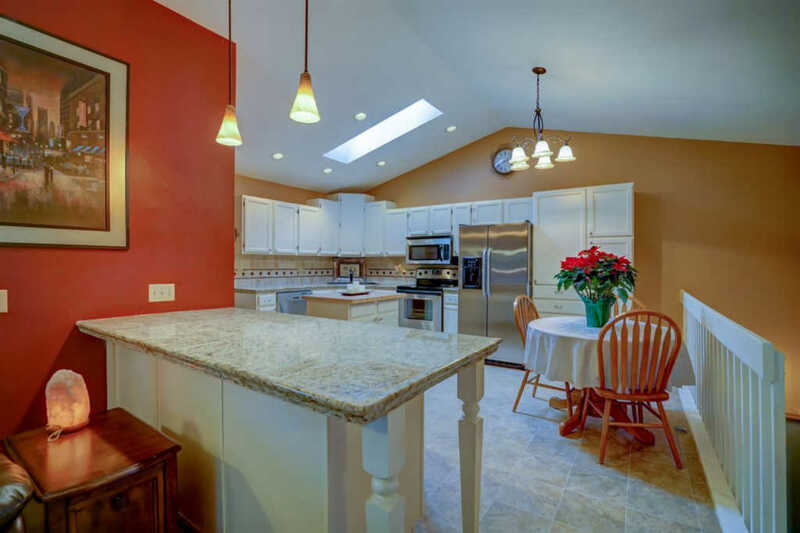 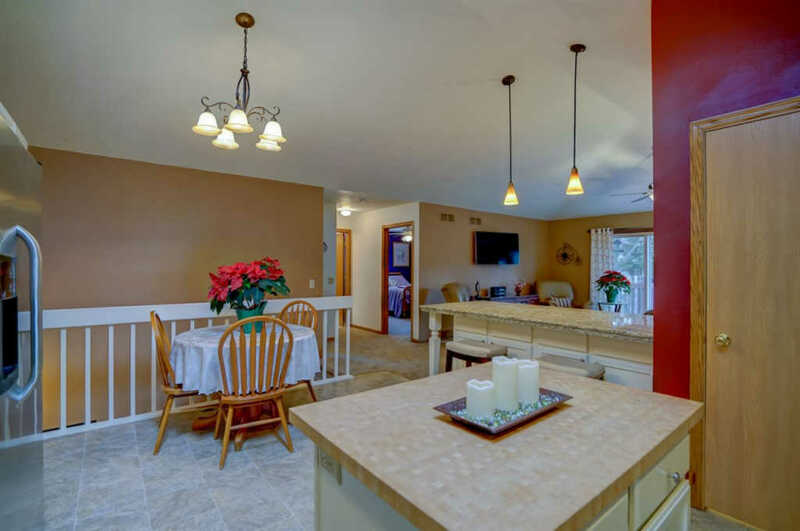 An impressive kitchen with plenty of storage and updated stainless steel appliances. 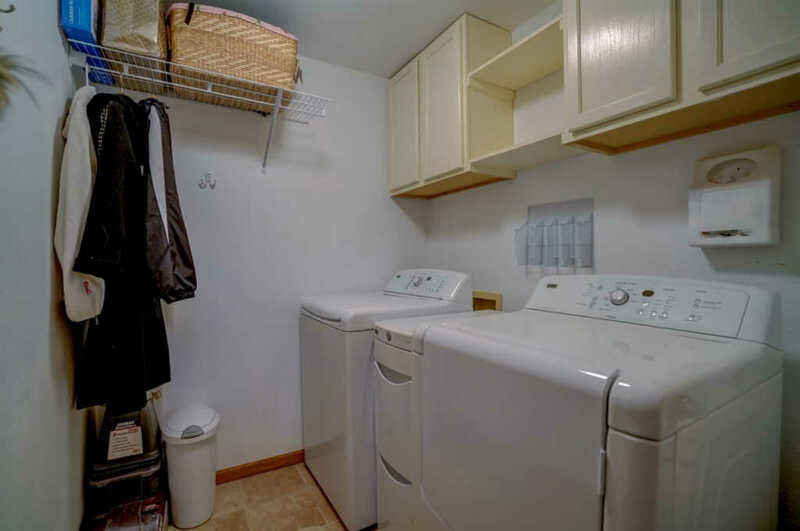 First floor laundry makes it a winner! 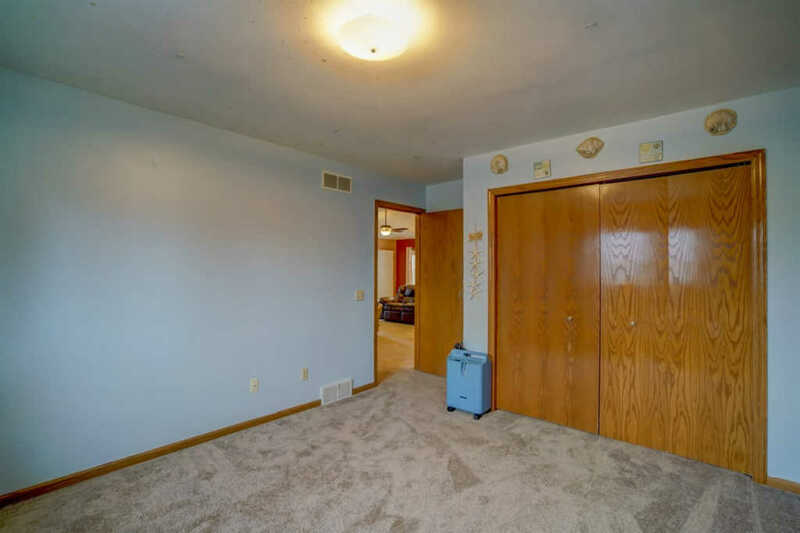 New carpet - installed summer of 2018! 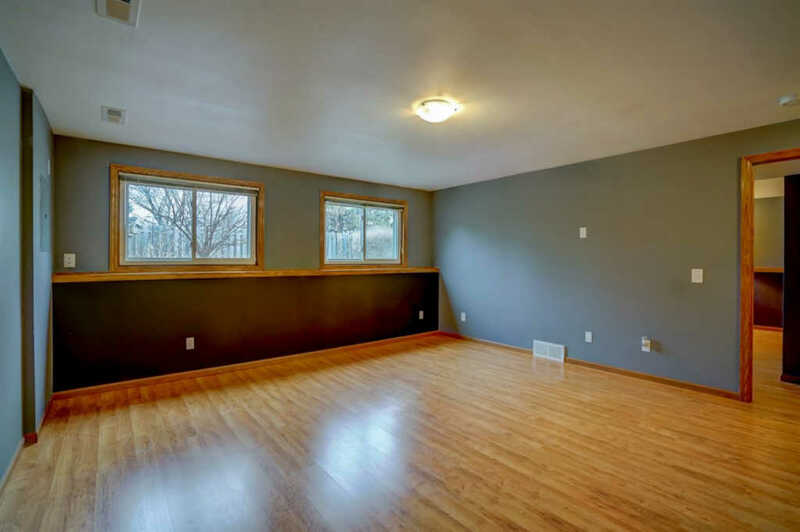 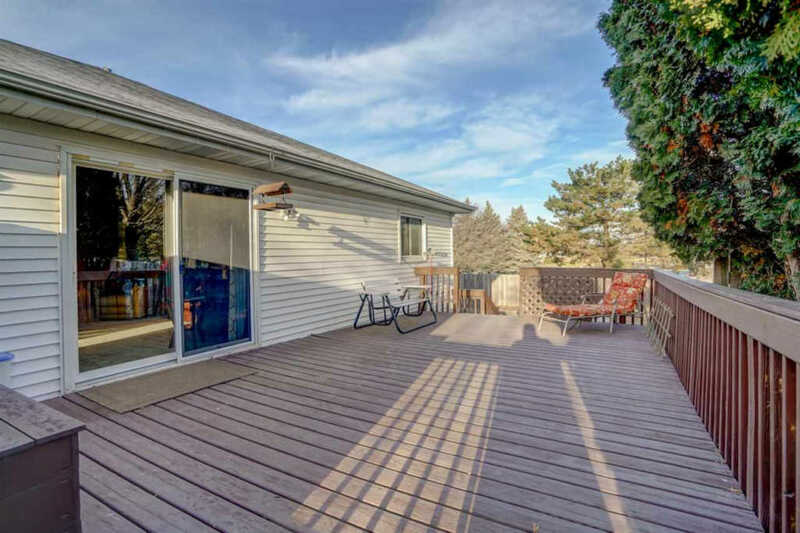 Lower level is partially exposed with large windows that let in plenty of natural light. 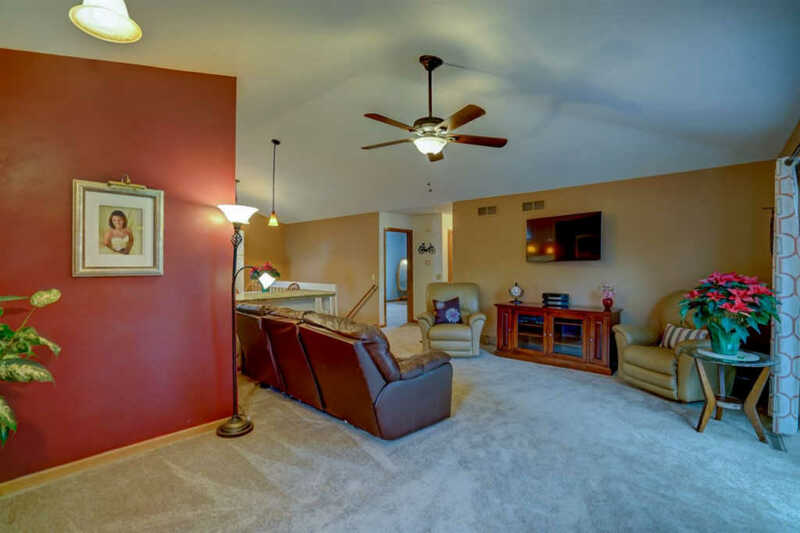 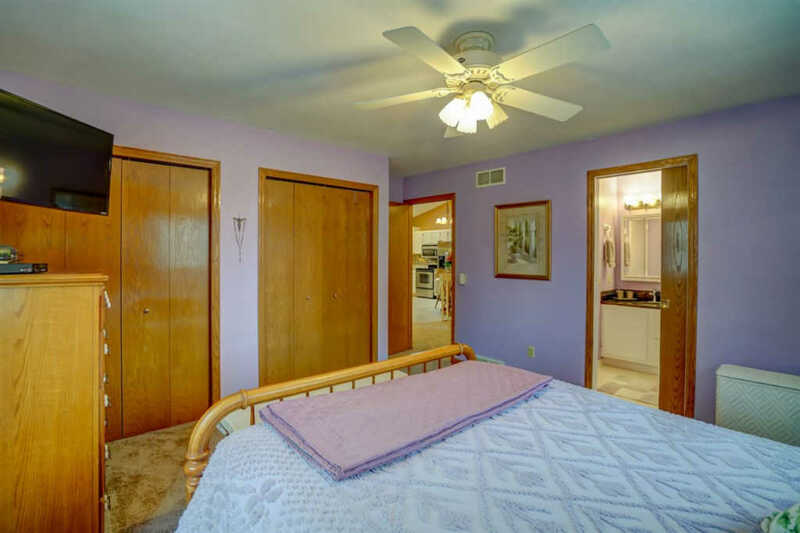 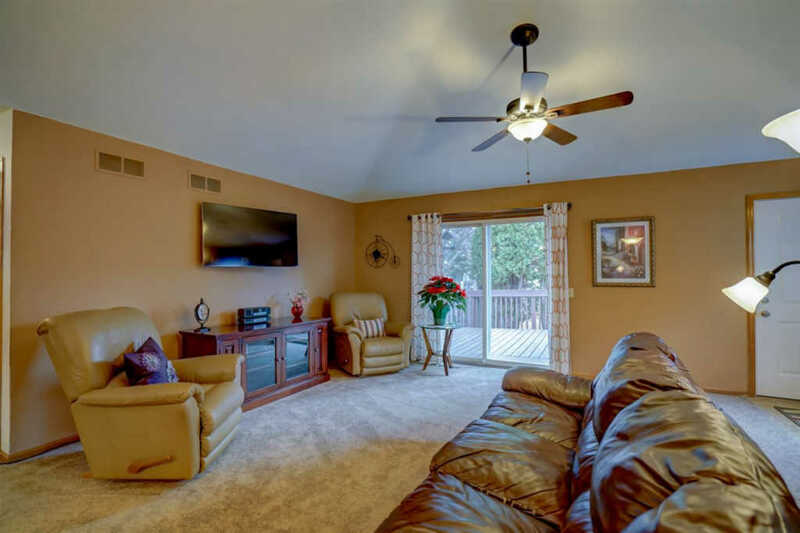 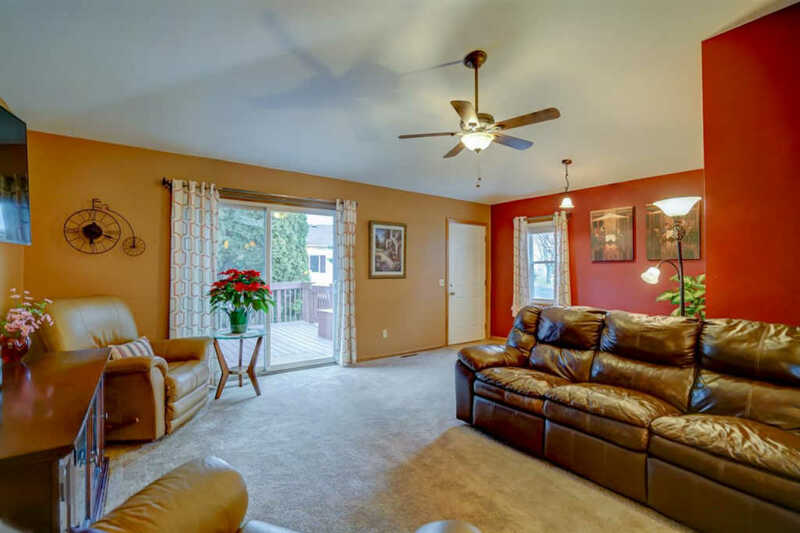 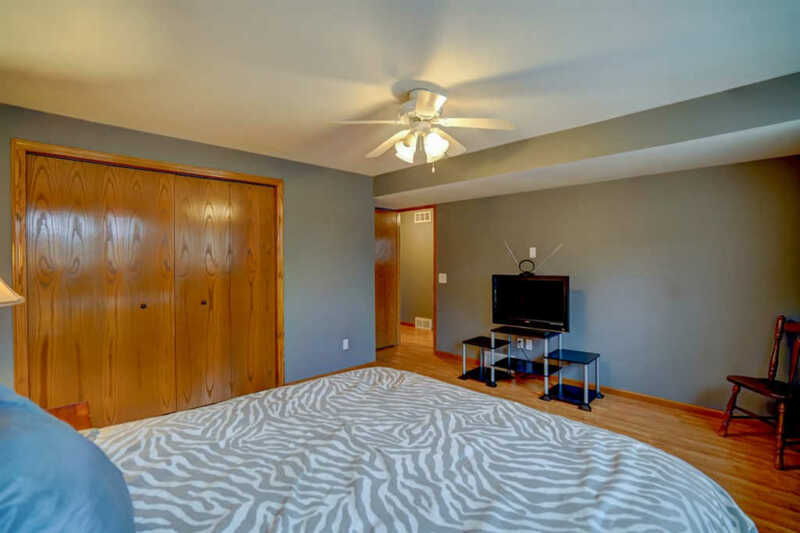 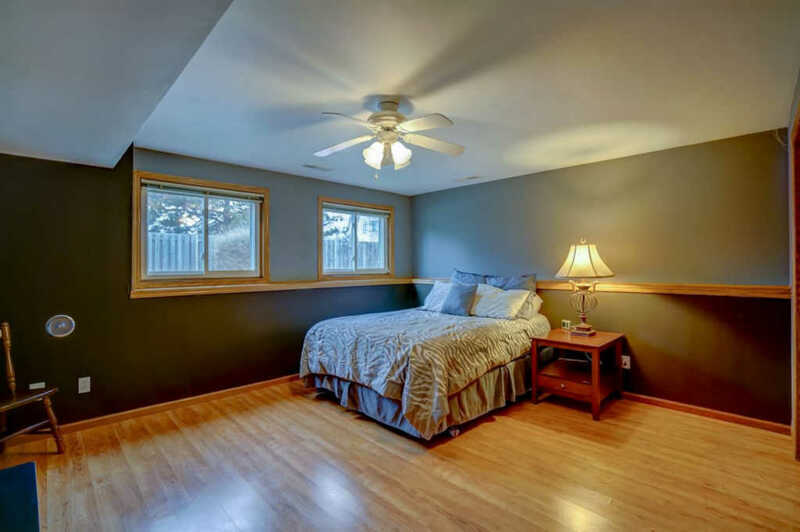 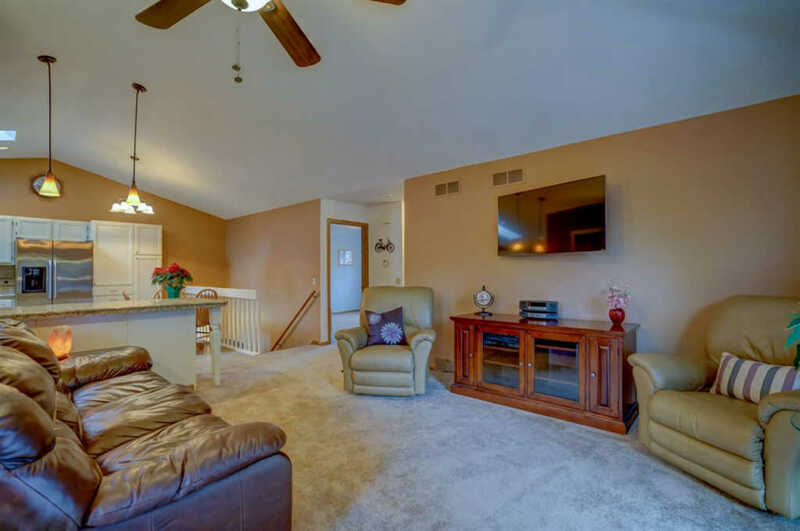 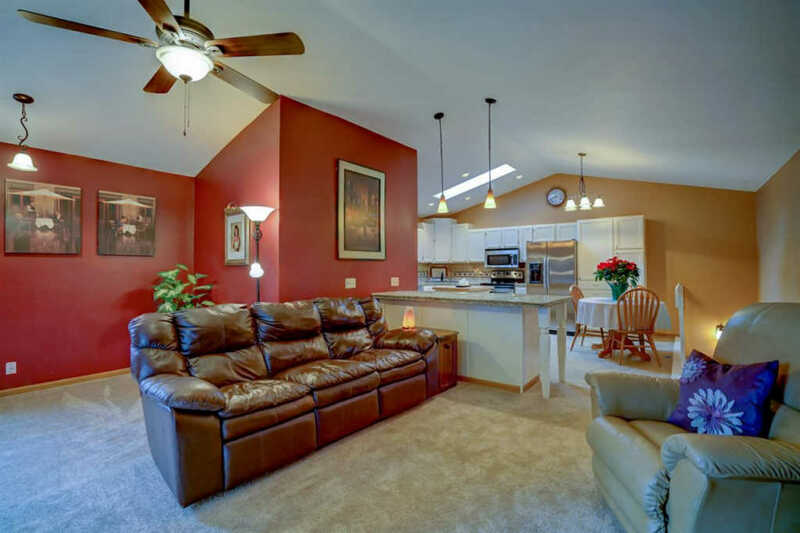 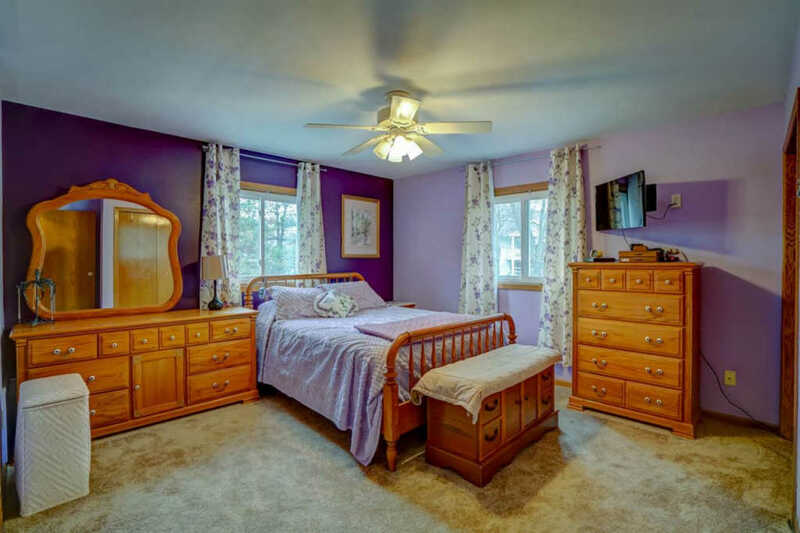 Enjoy a second living space in the lower level as well as the third bedroom and full bathroom. 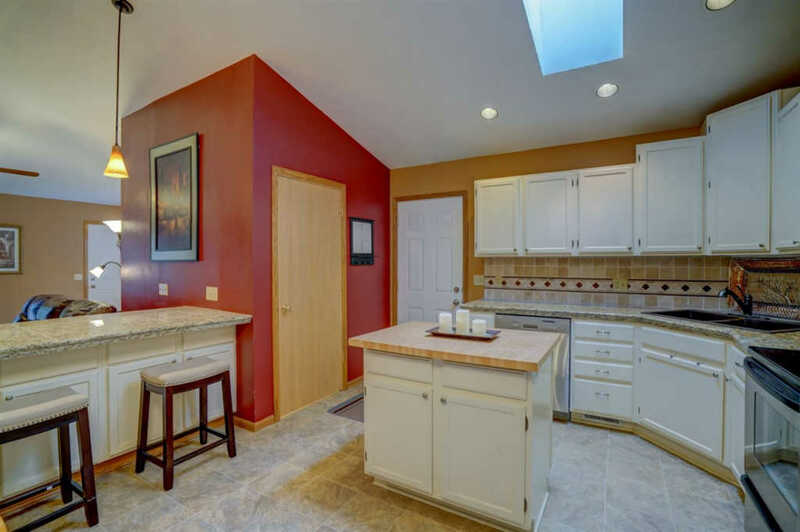 Furnace and water heater - 2011. 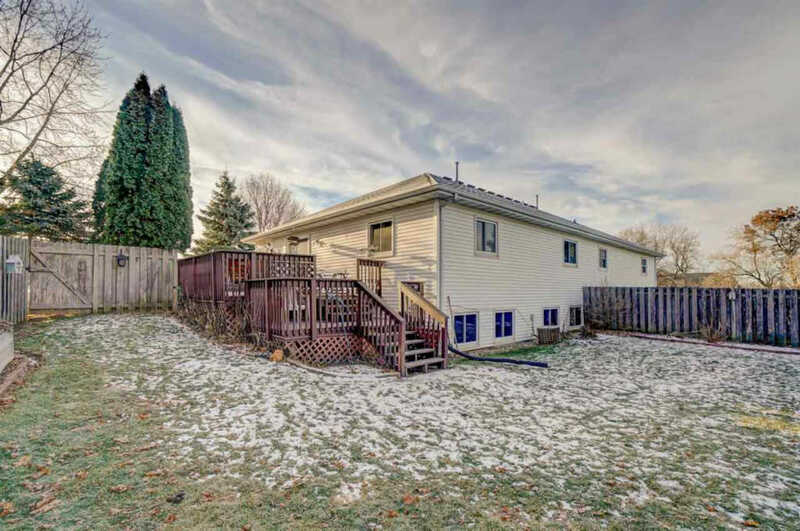 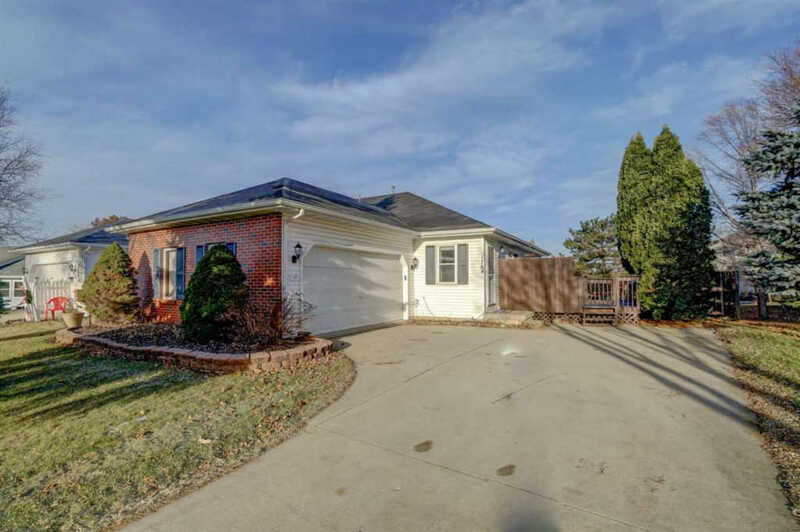 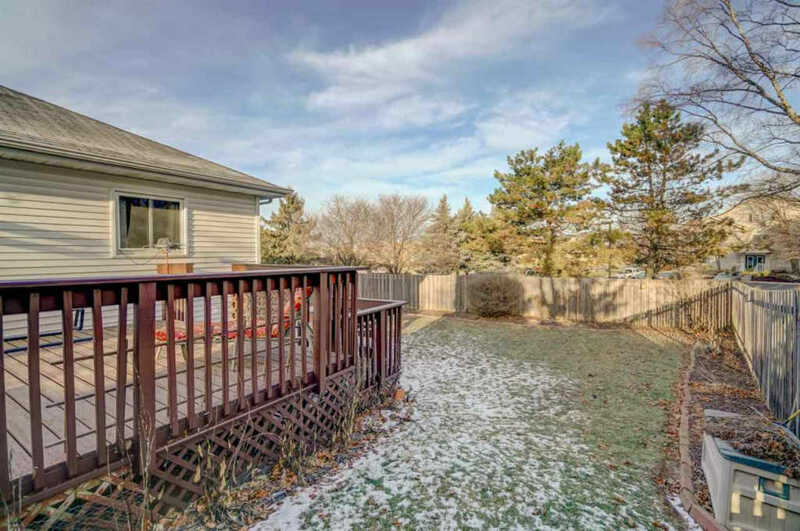 Location is close to shopping and easy-on, easy-off highway access!